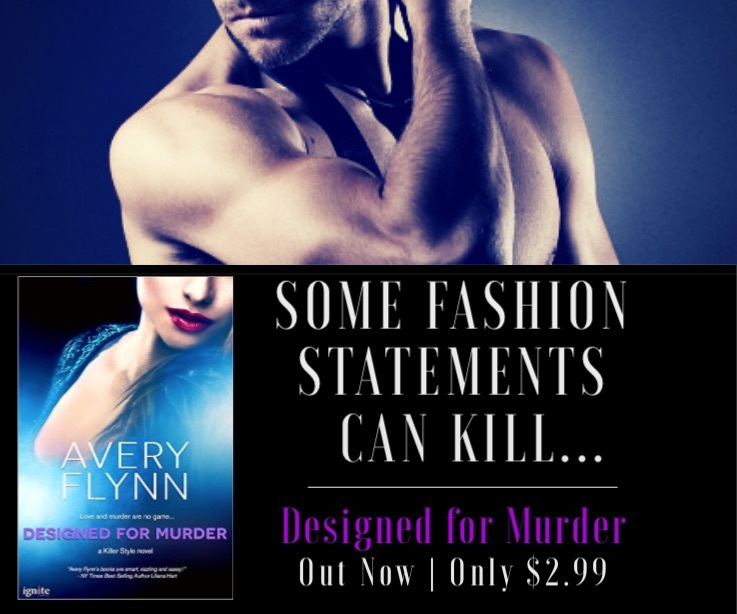 Bestselling author, Avery Flynn, is back with a new Killer Style release. Be sure to pick up your copy today! 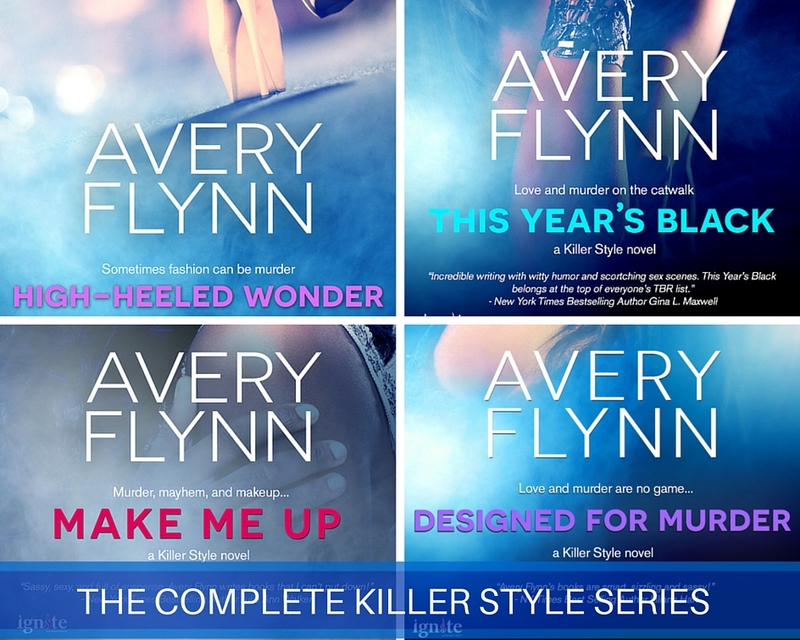 And don't miss the other Killer Style titles!